This patatas aliñadas recipe is a fantastic example of how vibrant and flavoursome Spanish cooking can be. The cod loin is accompanied by crushed potatoes infused with vinegar and Belazu's Arbequina olive oil alongside dressed rainbow chard for a healthy, colourful dish that's ready in an hour. 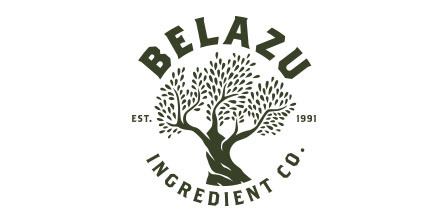 Henry is the resident innovation chef for Belazu at the company's Pembury Kitchen, honing superb dishes for home cooks that showcase Belazu's inspiring ingredients.